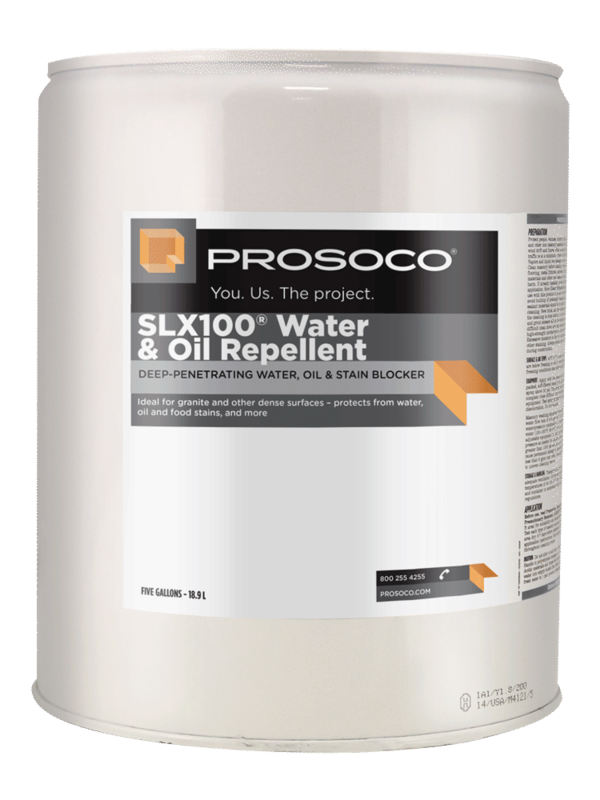 SLX100 Water & Oil Repellent prevents staining by waterborne and oily substances on most substrates. This modified “neat” silane system offers invisible protection and low volatility. Now with reduced VOC content below 350 g/L. Normally won’t create color change, even on dense surfaces. Compatible with Consolideck® lithium silicate hardeners/densifiers. 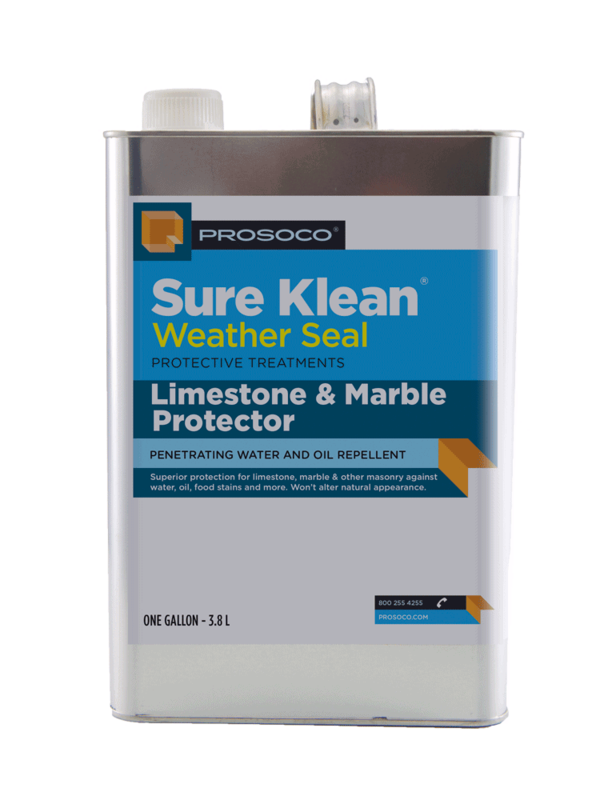 Coverage rate higher than typical water repellents or other stain-resistant impregnators. COVERAGE RATE 150-600 sq ft/gal. See Product Data Sheet for variations per substrate. 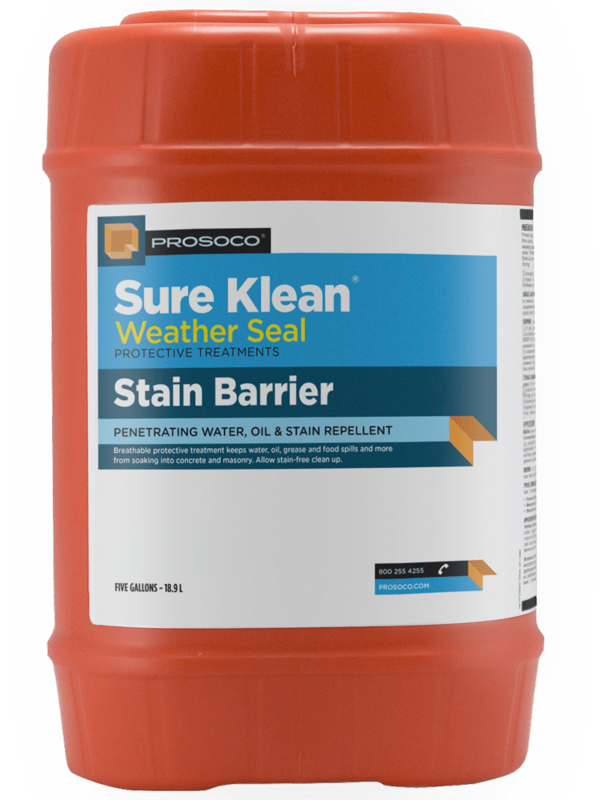 PROSOCO® SLX100 Water & Oil Repellent combines water and oil repellency on most substrates to prevent staining by waterborne and oily substances. 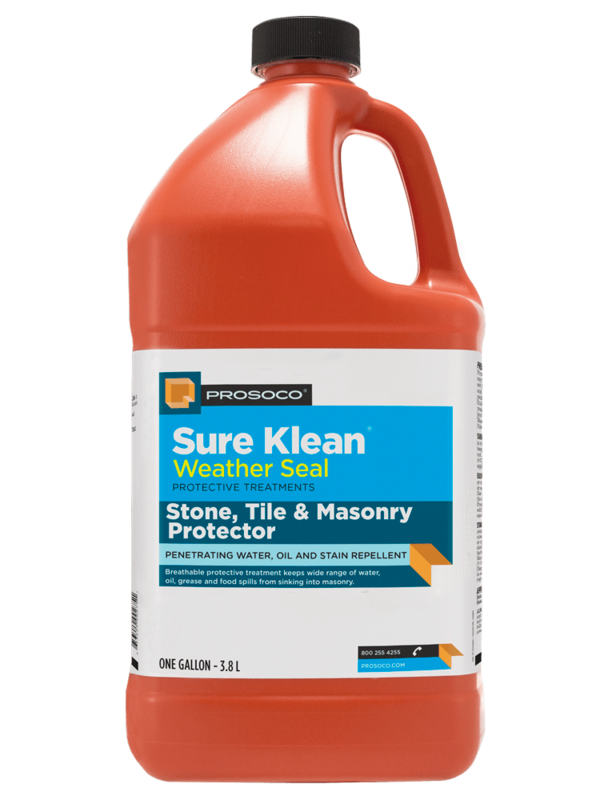 This modified “neat” silane system offers invisible protection and low volatility. 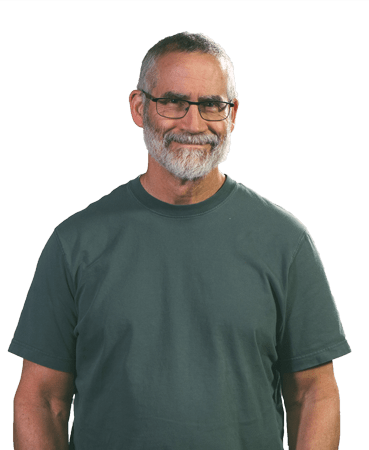 The small molecular structure of SLX100 allows for maximum penetration at coverage rates higher than that of conventional silanes. Depth of penetration is controlled by the application (loading) rate. This makes SLX100 ideal for protecting concrete, granite and other dense, color-sensitive surfaces. 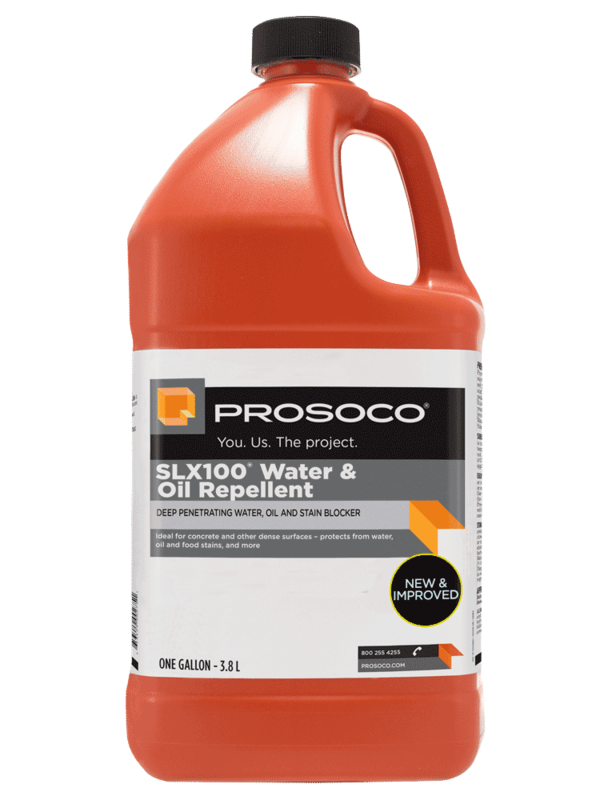 PROSOCO SLX100 forms an effective chloride screen that reduces surface erosion and corrosion of rebar in reinforced concrete caused by water and water-carried salts.